These are just a few stories of many more (We’re sure) that go unreported. Today we add one more to the list. 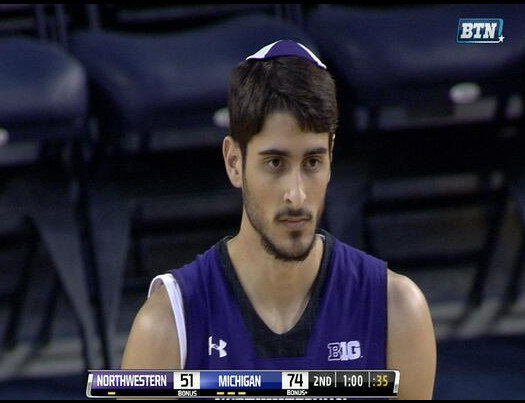 The story of of Northwestern’s Aaron Liberman is just one more story of someone who chooses to pursue their athletic dreams, while honoring their religious and spiritual convictions. Liberman also plans to wear a tzitzit, a knotted fringe or tassel worn on the corners of garments, underneath his jersey, a Northwestern spokesperson confirmed. Read the Yahoo Sports article here.